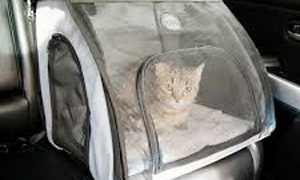 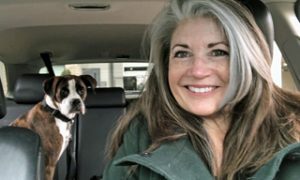 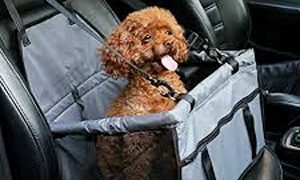 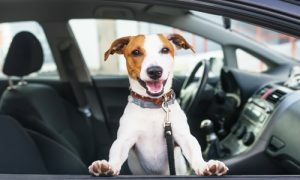 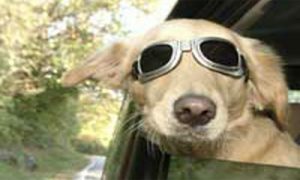 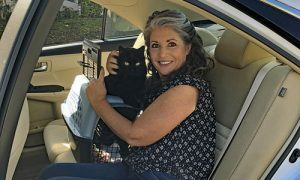 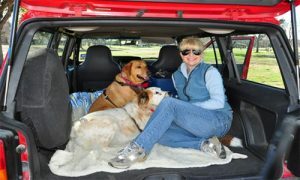 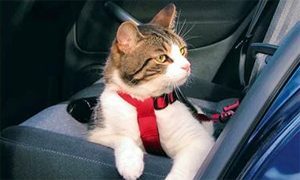 Reliable Driving offers a pet ride-along service for customers relocating a vehicle, or having property transported, but want a ride-along option for their pets. 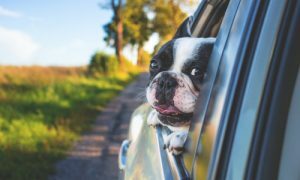 Relocation can be stressful for pets and their family and we want to make sure that the trip is as easy and relaxing as possible for everyone. 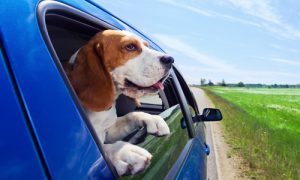 Pets don’t like to fly, but love a road trip! 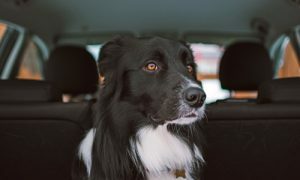 Our driver will make frequent comfort stops to provide potty breaks, food/water, and exercise — as well as to provide medication as instructed. 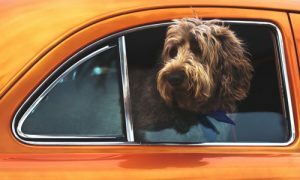 Our driver will stay at pet friendly hotels and sleep in the same room as your pet. 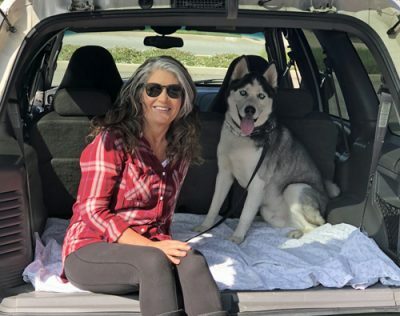 As pet owners who love and care for our pets as family members, we will treat your pet as if they were our own— keeping them comfortable, safe, and happy. 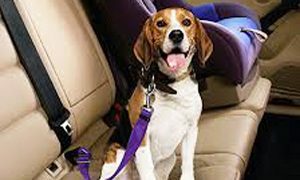 The safety of your pet, our driver, and others is paramount. 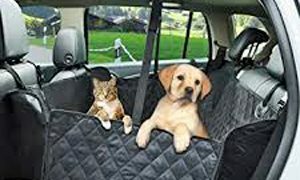 We require that your pet is friendly toward people and other animals. 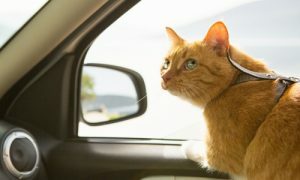 Additional charges apply for our pet ride-along service. 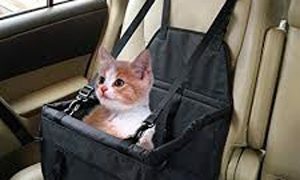 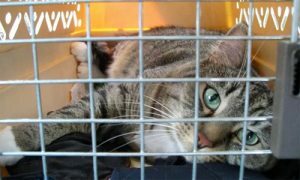 Please Contact Us for more information regarding pet ride-along options.